It began as an innocent walk in the park: A 9-month-old, 60 lb. German Shepherd mix went out for a stroll with her owner before spending 30 minutes alone in the backyard. When the dog reentered the house, her owner noticed that her eyes were rolling back and that her gait was uncoordinated. She also defecated in the house. At the critical care facility, things only got worse: the pup was drooling, feverish and began seizing and vomiting. That was when veterinarians discovered the root of her illness: blue-green algae. The owner confirmed that the algae had been present in a backyard pond. After 18 hours of critical care, including emergency intubation and ventilation for respiratory failure, the dog’s life was saved. She was discharged after three more days in the hospital, and fortunately, she is now back to her normal, happy self. 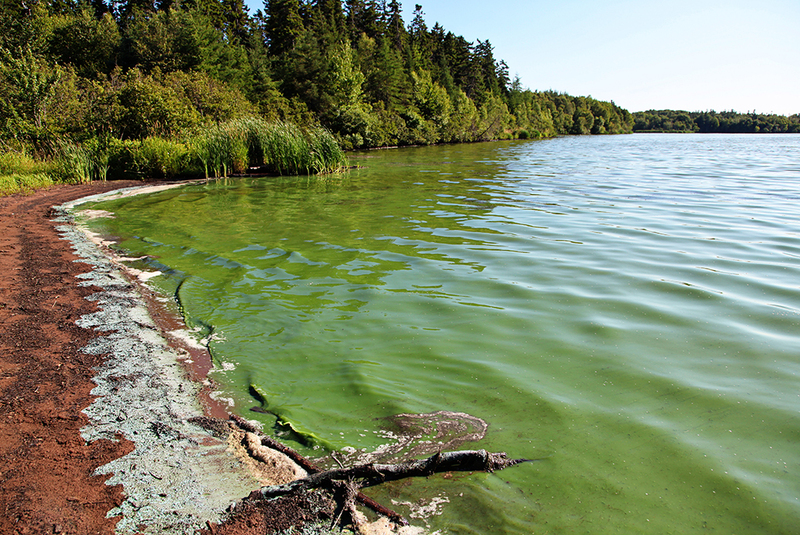 But blue-green algae can form almost anywhere and can be a danger to any unsuspecting pet parent. That’s why the ASPCA Animal Poison Control Center (APCC) wants to keep you informed about this toxic bacterium. Prevention is key. Don’t allow your pets to drink from stagnant ponds, lakes or other bodies of water that have bluish-green scum on the surface or around the edges. Blue-green algae cells can also stick to a pet’s fur and be ingested when the animal cleans itself, so think twice before allowing your pet to jump into a body of water. If you think that your pet is ill or may have ingested a poisonous substance, please call your veterinarian or the ASPCA Animal Poison Control Center at 888-426-4435 immediately!